Kyrie Irving recently said he thinks the Celtics could use a "15-year veteran" who could command the locker room and get the best out of all the players in a way that's not happening right now. The C's are 11-10 and their overall performance has certainly not reflected their talent level, so Kyrie might be onto something with that idea. Could veteran big man Kendrick Perkins be that guy? 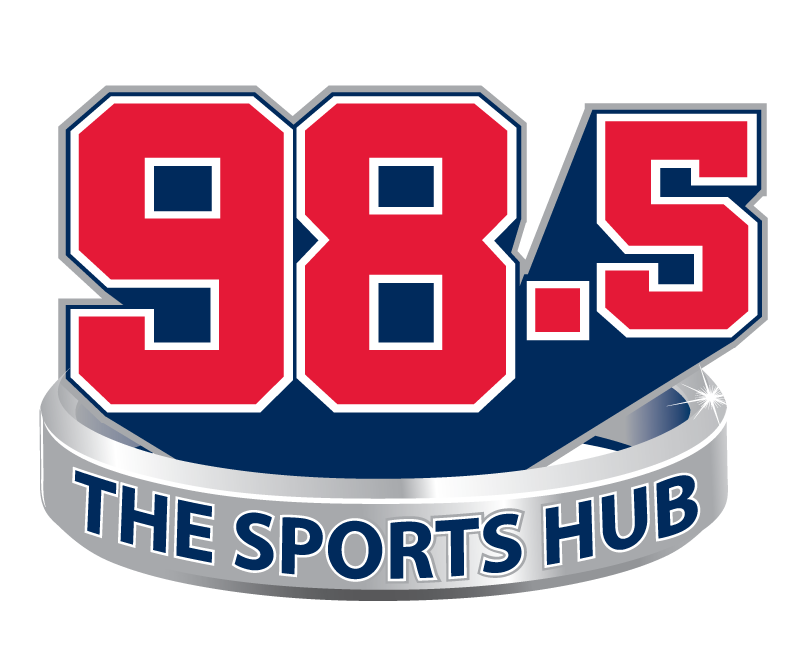 Well, Celtics president of basketball ops Danny Ainge told 98.5 The Sports Hub's Toucher & Rich on Thursday, in so many words, that there's nowhere to put Perkins on the roster right now. He admitted that he spoke with Perkins on Wednesday and that his agent had reached out weeks prior, expressing interest in his client playing out the season for the Celtics before retiring. But Ainge sounds happy with the Celtics' current stable of big men, and doesn't foresee Perkins signing with them any time soon. "I don’t think it's a good fit for our team right now," said Ainge, with emphasis on right now. "You never know what happens during the course of the season. But right now we have a lot of bigs. We have some bigs that we really like, that [we] can’t even find time for. So it's probably not a good fit for us at this moment." What about a front office role for Perkins, who has expressed interest in getting into coaching? "I'm a big fan of Kendrick’s, watching him from a chubby 18-year-old coming to the NBA and what he did in his career, [becoming] a leader of a couple different teams and things like that," said Ainge. "I’m very proud of Kendrick. He’s a good father and husband and he’s a good all-around guy. I’m a big fan." "So no," joked Fred Toucher. "The answer is I don’t know," Ainge clarified. "There's a lot of qualified people ... who would love to come work in the Celtics front office every year. A lot of guys that I really like that I can’t hire. We just don’t have room." So it sounds like the Perkins-to-Celtics speculation can be put to rest - for now. It's likely going to take an injury in the Celtics frontcourt for them to even consider bringing Perkins aboard for one last run. And for Kyrie's call for a veteran leader, it sounds like they'll have to get that internally.